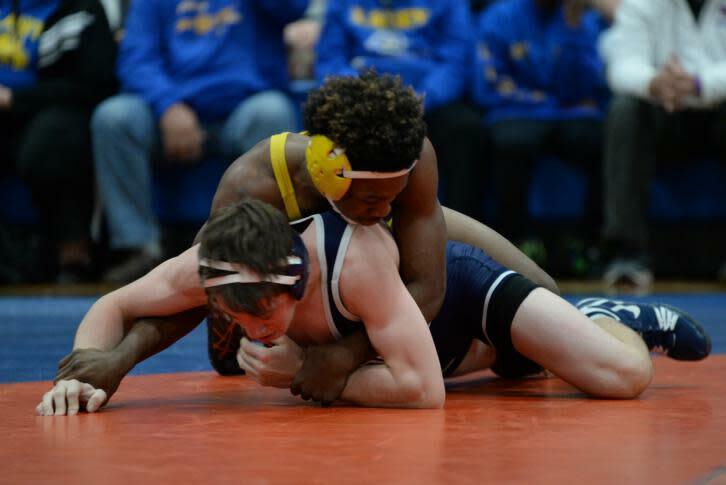 The 47th annual WRAL Invitational Wrestling Tournament returns to Athens Drive High School, Dec. 21-22. The tournament attracts athletes from across the region to compete in a variety of weight classes. The tournament has been held at Athens Drive High School since 1979, but previously was hosted at North Carolina State University's Carmichael Gym. In the early years, the championship matches took place in Studio A at TV station WRAL, owned by Capitol Broadcasting.